You are here: Home / Wild Blog / Biodiversity / Island Bioblitz — head offshore for a wild weekend! Why not join the fun exploring the wildlife on one of Ireland’s offshore islands this weekend? I’m off to the stunning Cape Clear Island off the coast of West Cork tomorrow to take part in Ireland’s first ever Island Bioblitz. 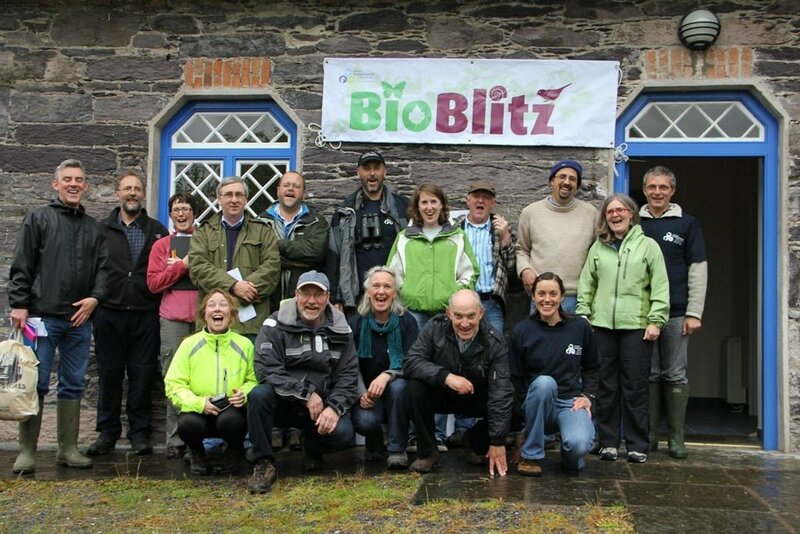 I was a member of the Bioblitz team at Glengarriff Woods Nature Reserve in 2012. It was a fantastic event and a great excuse to take time out and spend a whole weekend immersed in searching for wildlife in an acknowledged biodiversity hotspot. This year the National Biodiversity Data Centre, who coordinates the annual event, has decided to head offshore, pitting five islands along Ireland’s Wild Atlantic Way against each other in a race to find as many different species as possible. The islands taking part are Clare Island, Co. Mayo; Cape Clear Island, Co. Cork; Tory Isalnd, Co. Donegal, Bere Island, Co. Cork and Inis Mór, Co. Galway. The serious side of a Bioblitz is about applying concentrated effort and expertise to document the biodiversity of key areas. It helps fill gaps in the current data, and generally bolster our level of biodiversity knowledge. Another crucial aspect is that it acts as a focal point — a springboard to boost broader awareness of biodiversity, what it is, and why it’s important to take care of it. But the serious stuff aside Bioblitz is also a lot of fun, and this year’s event has caught the imagination of local organisers and has sparked something of an “Island Wildlife Weekend Festival”, with a programme events on all the islands designed to get people closer to nature. There’s everything from bird ringing demonstrations to bat walks, moth trapping to whale-watching and lots more besides. 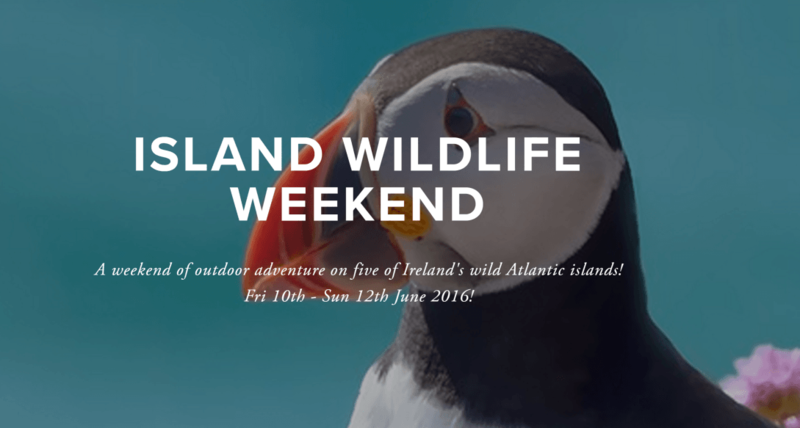 If you’re looking for something out of the ordinary to do over the weekend check out the full programme on the dedicated Island Wildlife Weekend website. You can also find out more information about the 2016 Island Bioblitz here and can even keep track of the species tallies live as they come in. Obviously as one of the team members I’ll be rooting for Cape Clear to lift the Island Bioblitz 2016 title — but of course the real winner here is the wildlife. The more we know about it, the better able we are to make informed conservation decisions that help preserve it.